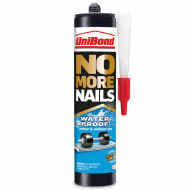 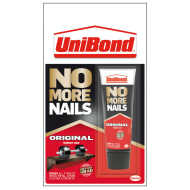 UniBond No More Nails - Wood Adhesive. 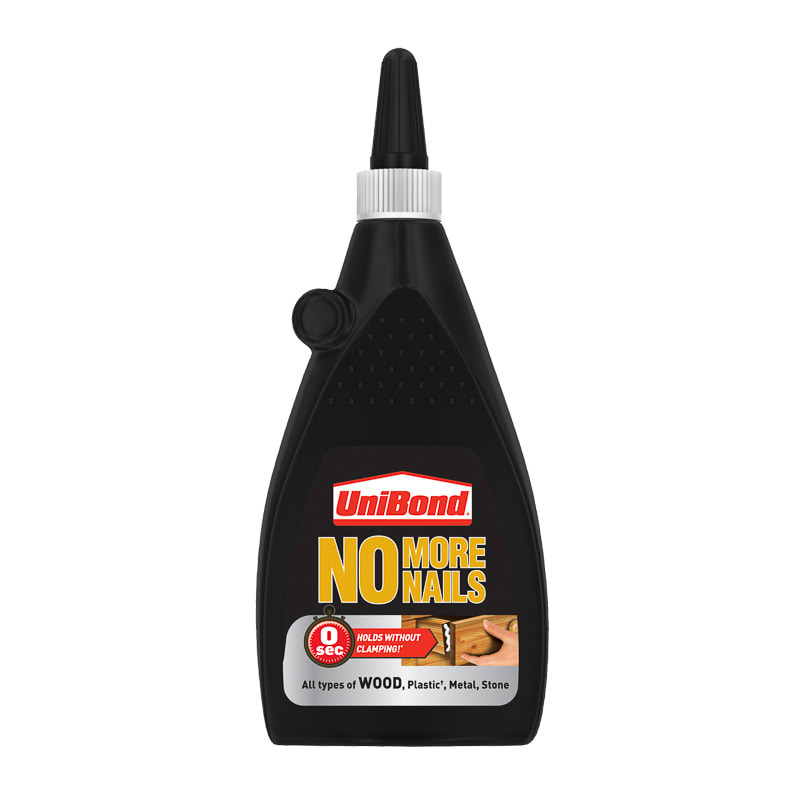 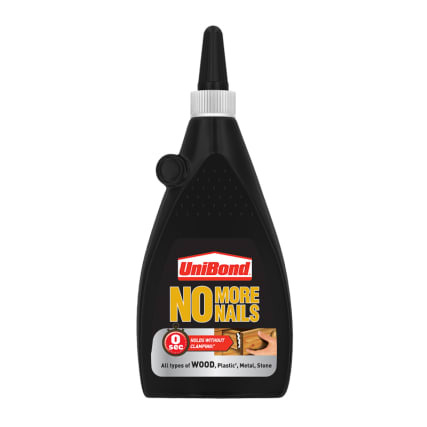 Unibond No More Nails Express Wood Adhesive is a high strength wood adhesive that eliminates the need for nails and screws. 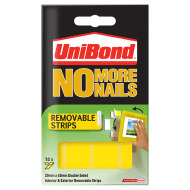 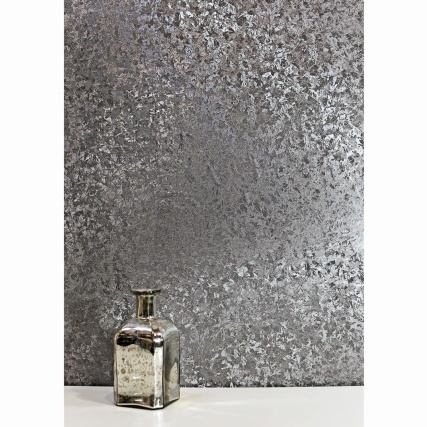 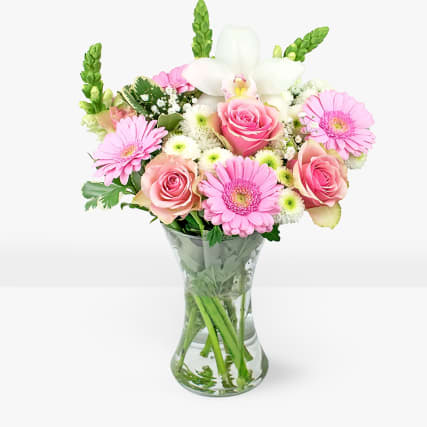 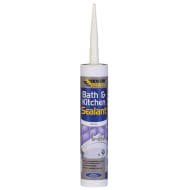 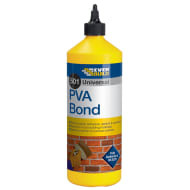 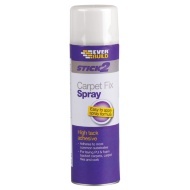 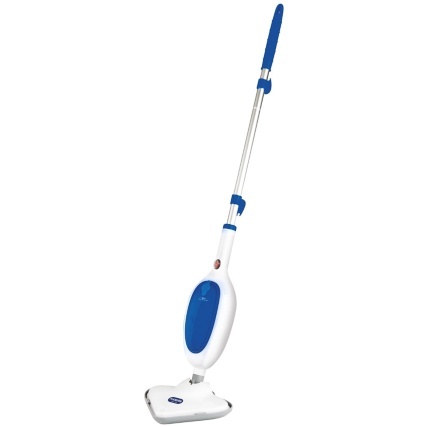 Suitable for interior use, the bond sets immediately, meaning there is no need to clamp while the glue dries. 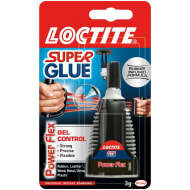 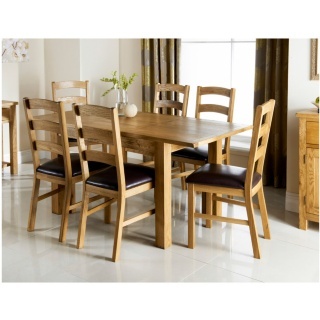 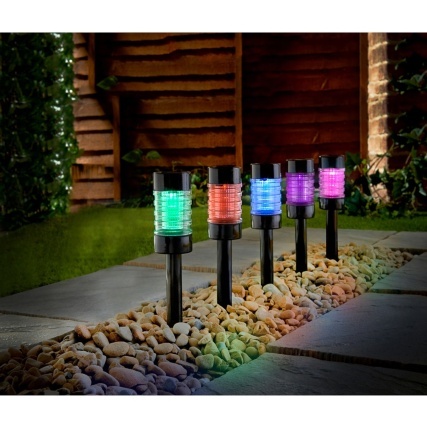 For all types of wood, plastic, metal & stone.